Filing and Storage products for Education from Invincible Furniture. Invincible lateral files are recognized as the best built, most rugged files in the industry; period. 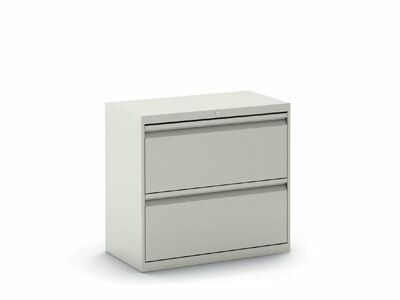 Available in 2, 3, 4 and 5 drawer 12" high drawers (Bentson Series) and 10-1/2" drawers (Independence Series). Available in 30", 36" and 42" widths. Consult Factory for a wide variety of options and configurations. As with our lateral files Invincible vertical files and pedestals are recognized as “Industry Best”. Available in 2, 3, 4 and 5 drawers in 4 distinct series featuring different suspension and pull options. Consult Factory. Pedestals available in 2 different depths and may be open or closed top. May be fitted with casters. 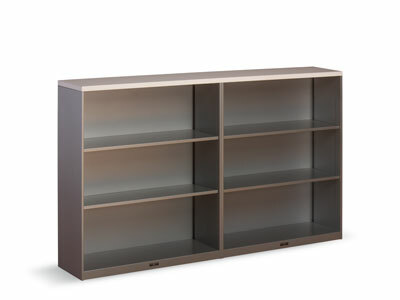 Invincible strong steel bookcases are 12" deep and 36" wide. Available in 29", 44", 56" and 72" heights. Top options are steel, waterfall edge or laminate tops with wood core. Shelves are adjustable. ES Series feature fixed shelves at a lower price. Consult Factory. 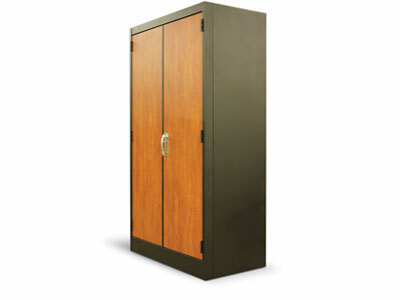 We offer a wide variety of cabinets from traditional storage / wardrobe cabinets to Technology cabinets to hold your electronic devices including notebook computers. Options include locks and casters. Consult Factory.